Egypt has opened talks with more than three energy companies based in UAE and Saudi Arabia aiming to counter the electricity crisis that the country now faces. Currently the country has signed various project that will see it produce up to 6,750 MW, reports have shown. 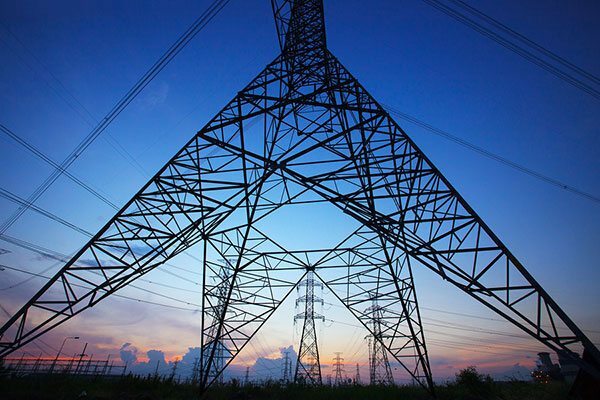 According to reports the electricity talks valued at $7.5 billion, are at various stages of completion, and will finance the construction of three combined cycle power plants, Fouad Mansour, the head of the Egyptian Electricity Holding Company (EEHC) said. The Egyptian government through the Ministry of Electricity and Renewable Energy is negotiating the legal and contractual parameters with Saudi Arabia’s Acwa Power to set up the Dairut power plant. This will see the country cub the shortage being witnessed since there is a rapid growth in industrial and the population also need electricity which have now turned to be basic in Africa. Meanwhile, talks are set to start with UK-based Benchmark PLC to construct a 2,300 MW combined cycle power plan in the Tobs area of Kafr Sheikh Governorate, according to the report. In the third contract, the ministry is in talks with Acwa Power and the Abu Dhabi-based Masdar to implement a 2,200 MW combined cycle power plant in western Damietta, the report said. The contracts with Acwa Power are likely to be finalized in the coming weeks, Mansour said. Mansour added that all the projects will be funded by both the government of Egypt in partnership with the countries that they will get into agreement with.